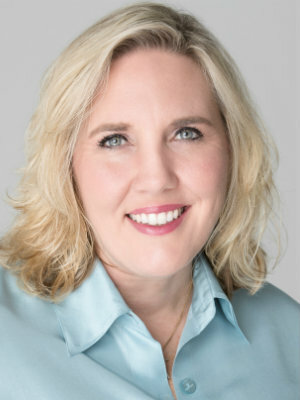 Looking to sell your home? Whether you are a fist time home seller or this is your 5th sale, Music City Experts are here to help guide you every step of the way. Every transaction is different and you need an expert to help make the selling process as seemless and stress free as possible. Selling your home requires a unique individualized marketing plan, proper pricing and preparing your home for sale. 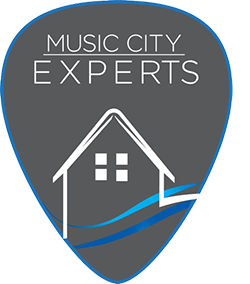 Let Music City Experts show you what selling with an expert looks like.